Liu Jie is the founder and director of A Thousand Plateaus Art Space in Chengdu. He has planned many art projects over last ten years. Lu Jing (Rain) is the founder and director of L-Art Gallery in Chengdu. She has curated numerous shows and public events. The exhibition designs a virtual perspective of future, and takes a gesture of memory-hunting, clinging to and writing down the maze of contemporary history. 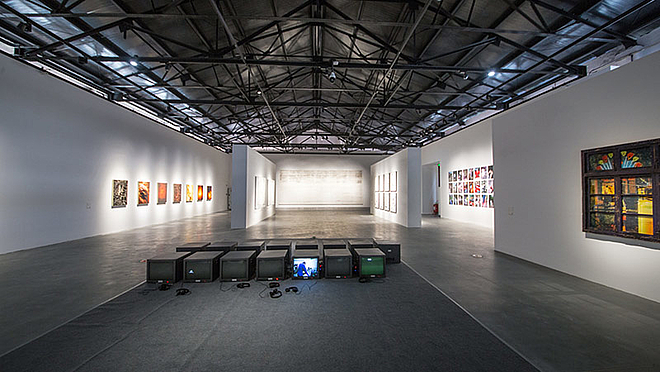 Therefore, based on the humanity history and the site-specificity of Anren, following the time-and-space nodes which are closely connected to the modernization in China --such as the rise of Western Learning Spreading to the East--, this exhibition unfolds the contemporary art’s discussion on “time”.